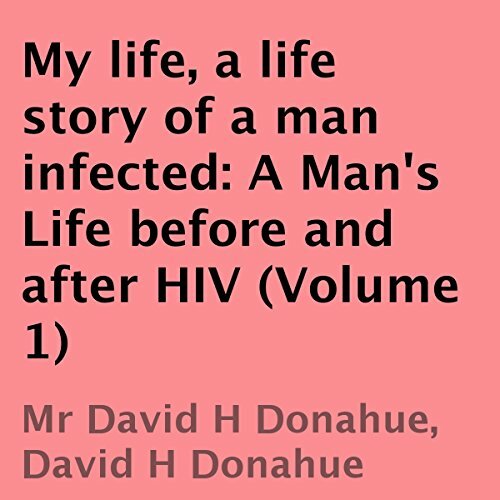 Showing results by author "David H. Donahue"
This book is a detailed look at the life of a former Marine and electrician who grew up in an environment of abuse, alcoholism, and suicide. It follows the author from a childhood of abuse to his fathers suicide and a life of struggle. From a successful stint in the U.S. Marine Corps to homelessness and success as an electrician and a final fall when diagnosed with full blown AIDS. This is a story of a man who through all of complications continued to have hope. Inspirational and heartbreaking.